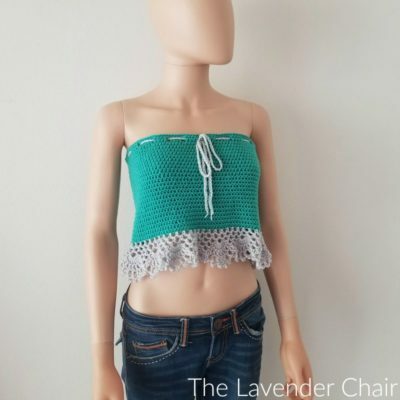 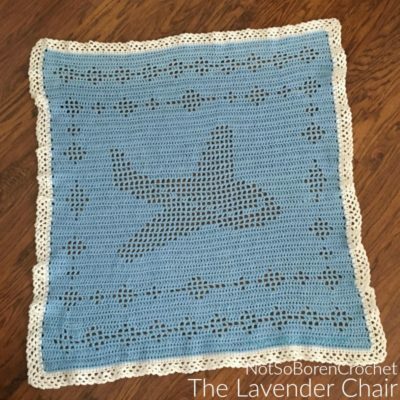 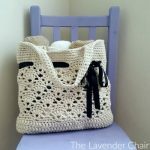 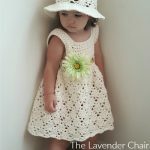 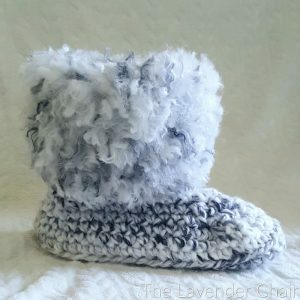 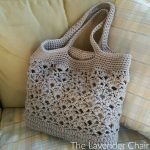 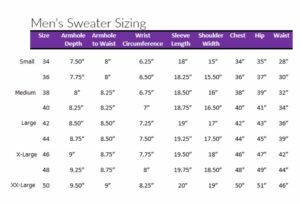 I’m always looking for sizing charts for my crochet and knitting projects. 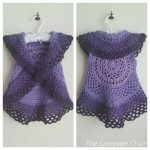 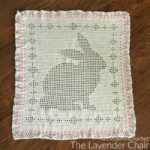 It comes in handy when I want to write a pattern or adjust a pattern I like to another size. 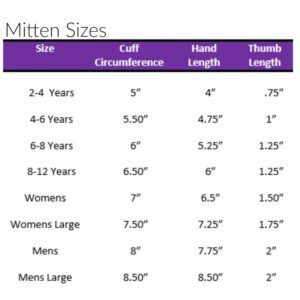 With these charts, you’ll be able to customize any pattern to your needs, or, even create your own! 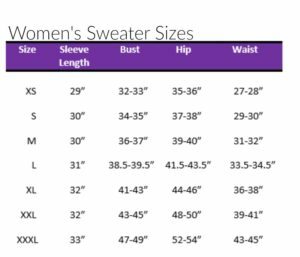 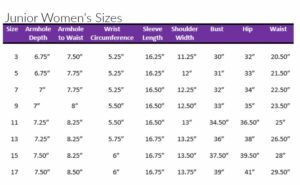 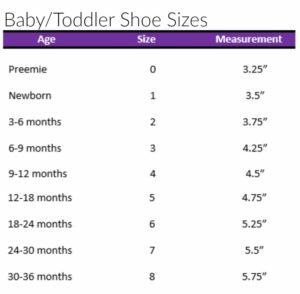 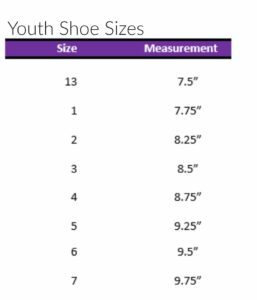 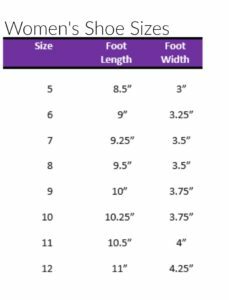 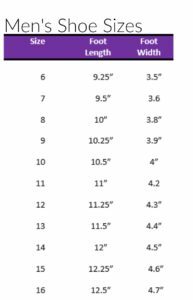 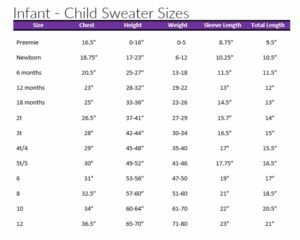 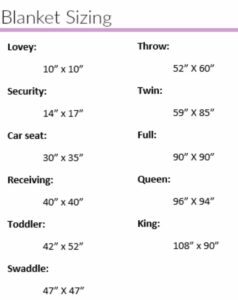 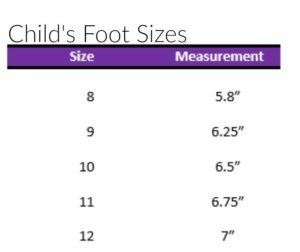 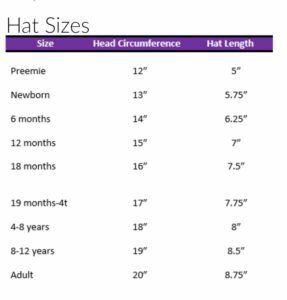 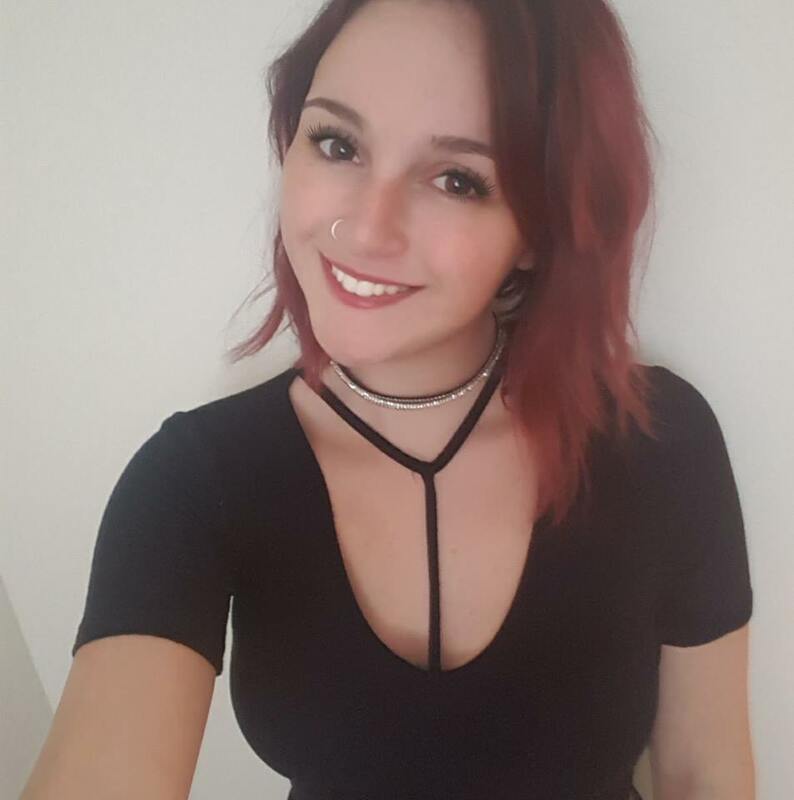 Below I’ve compiled all the sizing charts you could possibly need!